I am a lifelong runner. 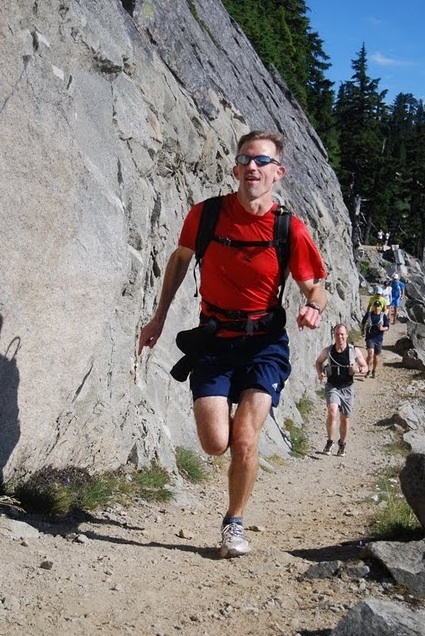 I have been running regularly since I was 15 years old, only taking time off to recover from knee surgery when I was 22. I have literally run thousands and thousands of times, and covered tens of thousands of miles, in North America and abroad. I love the activity and the way it gives me a clear head and improves my overall physical health. Few things in life give me greater satisfaction than a long run on a trail. Given the mileage I have literally put under my belt, I believe I have earned the right to offer some wisdom on the sport and also the fashion. Remember, running is now a multi-billion dollar industry. The sale of footwear alone topped $3 billion in 2014, and clothing accessories remain a huge market. However, step into a running store now, and you are mostly surrounded by everything but the shoes—the shorts, the jackets, the shirts, the tights, the hydration systems, the high-tech food, the running belts, the electronics, the hats, and more. Athleta appeals to the huge fashion segment of the running market with a colorful display of running gear, like these tights. Is it about fashion, function, or both? Running is a fashion statement, a lifestyle, a social activity, a life philosophy, and a very competitive sport nationally and internationally. Human nature and the work of clever marketers have transformed running into a fashion show, and millions of people have embraced the idea of “my run is a fashion runway.” These include behemoth sports companies like Nike and more niche companies like Athleta, which promotes a vision of unbelievably attractive, fit women as the standard, providing functional and fashionable gear that far exceeds anything designed for men. These developments are fine, but it can be funny at times to see how this plays out if those embracing fashion do not honor the sport. 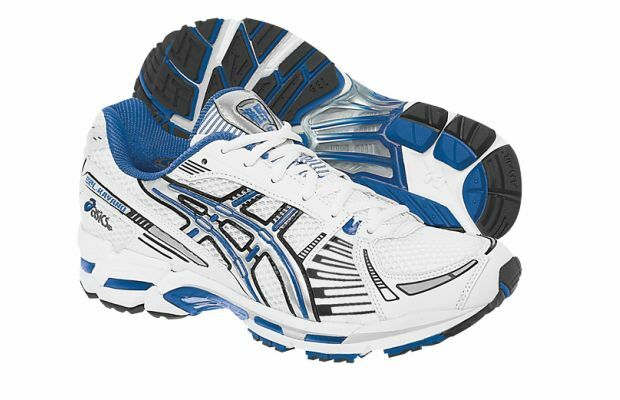 The ASICS GEL-Kayano 2006 was perhaps one of the greatest running shoes ever, and then Asics stopped making shoes as good shortly after. Why? I steer to the “functionality” camp. I also have developed some firm ideas on products that improve the experience and those that can make some practitioners look, well, silly. The silliest runner I think is one who does not know he or she looks silly, but then again silly is in the eye of the beholder. It is sort of an Emperor’s New Clothes test: it is obvious but maybe everyone but an innocent child is afraid to speak about it. Because the United States is a fashion free county (something I rejoice at given the alternatives), you have the right to look the way you want. Yet, others also have the right to comment on how you look and this beloved form of exercise. So here are a few of my pearls of wisdom. Remember, I at least have practiced the craft long enough to know a few things about function. I simply have not embraced fashion, unless and only if it first provides function. Gel Kayanos from 2005-2007 where the BEST running shoes ever made. Period. 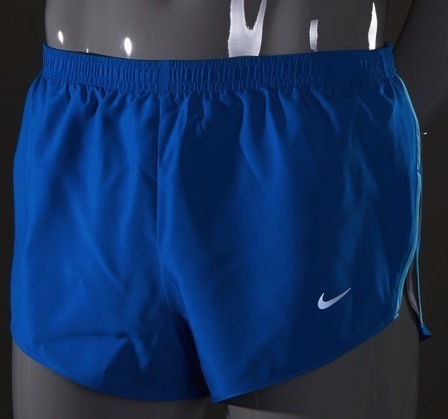 For guys, shorts that have thigh-length liners are always better–less chafing, and you look less like a dork. I say to guys, really? You like to wear these? Your run, your show. Compression socks that cover the calves have zero credibility of improving performance according to science. It is fashion. I am not impressed, but your target may thinks it is cool. Waist bands that can fit your wallet and keys and maybe some goober snack are da bomb. A fanny pack that fits a 1/2 liter bottle and some snacks and possibly another layer are a runners best friend in any weather. It is best to bring that extra layer, or two, in foul weather. They tie easily around your waist. Always carry ID when you run. You never know when you might slip, get hit by a car, or run into a bear. I am totally fine with running tights, for women. They look great. I still laugh when I see guys in tights. Sorry, it is just who I am. And the more colorful the tights, the better, for women. Women always have better fashion than men. I for one would like some cooler designs for jackets and shirts for men. If you dress like this when it is freezing, what are you proving to your audience? I am not sure. Running with practically no clothes in really cold weather proves nothing. But it is a free country. You can look silly if you want. For super cold conditions, nothing beats XC Sport Hill winter skiing/running pants. Mine are 10 years old and I still use them all the time.